When you have a spiralizer, you can basically play with food every day. In fact, it’s so fun making veggie noodles, you’ll almost forget how healthy this all is. 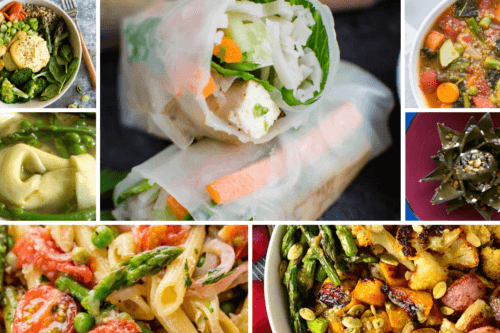 😉 To help you make the most of your spiralizer, and happily check off those five-10 veggie servings you’re supposed to have each day, we rounded up our favourite recipes that let you spiralize everything from cabbage to sweet potatoes. We love how you can turn basically anything into a noodle and try different types of food at the same time, too. 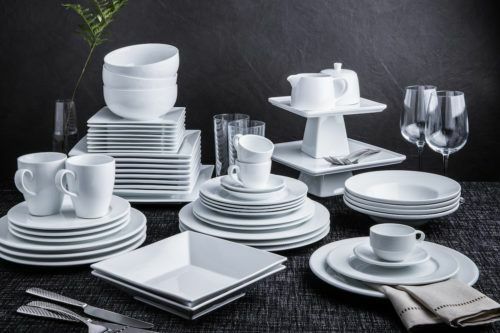 Have a favourite? Make them at home with the full ingredients and directions here. 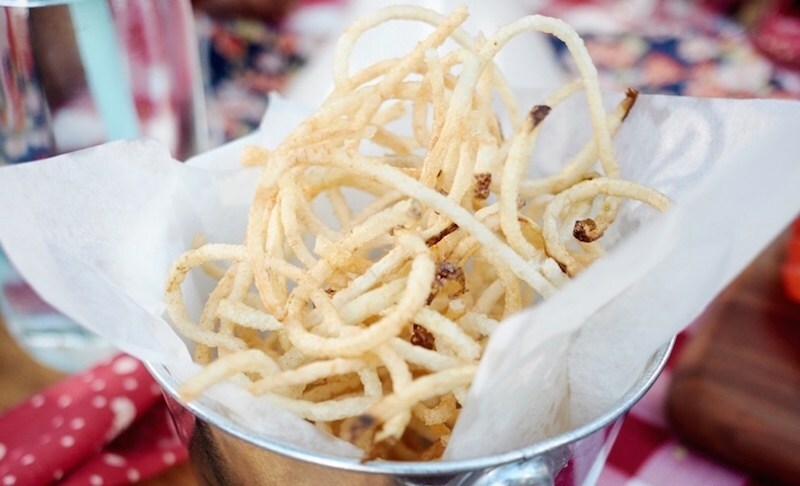 We are totally obsessed with this Crispy Spiralized Potato Nests recipe from Giada De Laurentiis! It’s simple, fast and includes a fun twist on ketchup your whole family will probably get instantly hooked on. 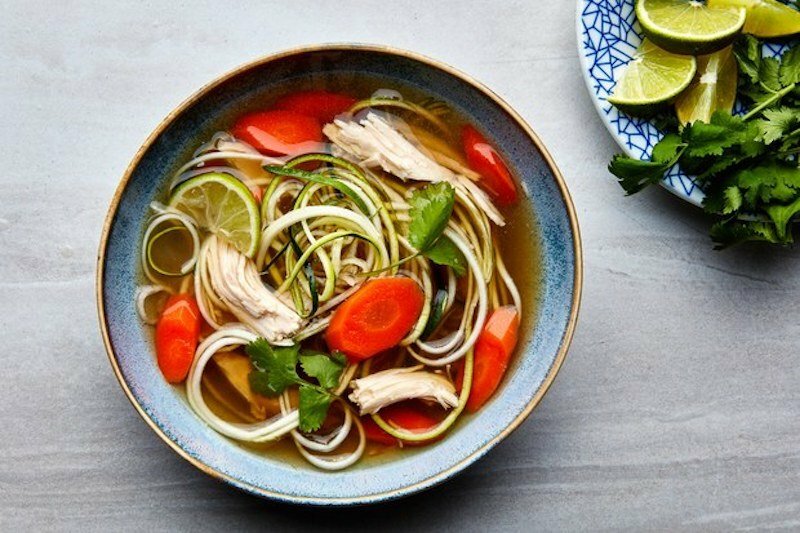 Not only does this Gingery Chicken Soup from Epicurious.com make us feel healthier just looking at it, it has extra nutrition from spiralized zucchini “noodles”. Whether you’re feeling under the weather or just want a nice bowl of soup to curl up with, this one is sure to get you feeling great any time you need a boost. This healthier version of a simple seafood pasta is going to be your new best friend. 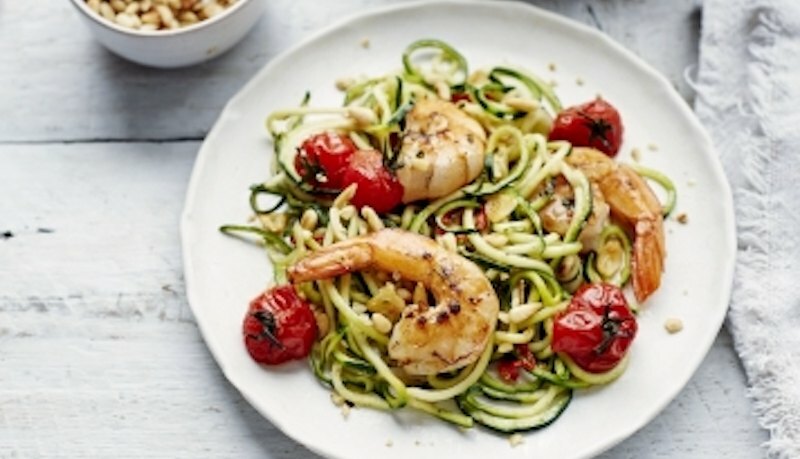 Jamie Oliver’s ‘Lemony prawn courgetti‘ (UK-speak for zucchini) keeps all the good stuff and swaps out pasta for spiralized zucchini with simple and fresh flavours for a light but satisfying dinner. Once you start spiralizing, you won’t want to stop. 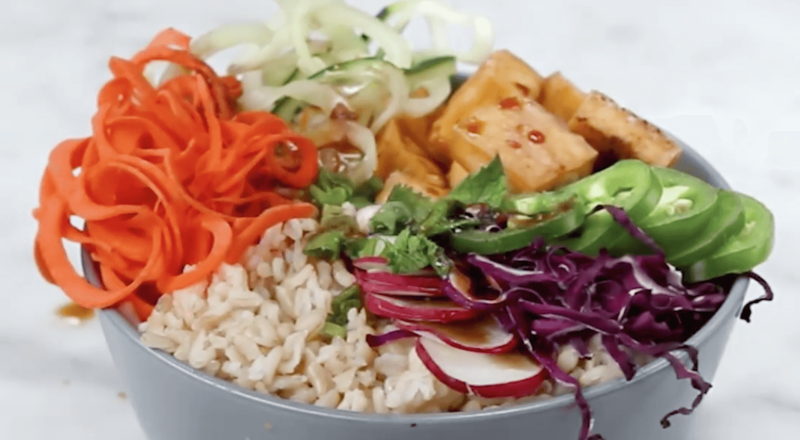 Not only will it help you add more veggies to every meal, it’s especially fun and fast with this electric spiralizer, which makes it super easy so you’ll be whipping through these recipes in no time.